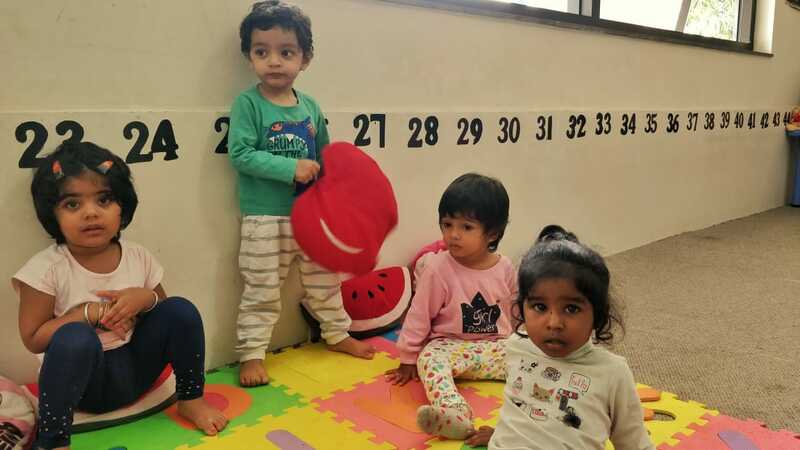 At Tiny Town – preschool and daycare you can be confident that your little one is in safe hands. Every baby gets the opportunity to learn new experiences with their own key Caretaker. The secure, warm and safe environment of our baby unit tied with well-planned structure. Consistent provision enables our babies and very young children to make choices and to become deeply involved from an early age. The stimulating environment and experiences allow them to make important connections about what they know and who they are. 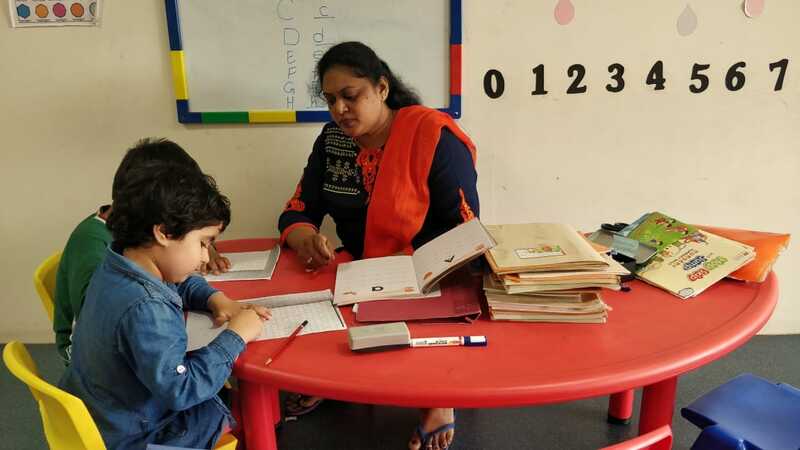 Through continual non-intrusive observations, our curriculum encourages a child to develop and nurture their individuality.